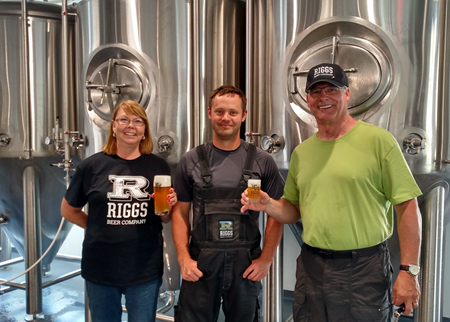 In the fall of 2015, Matt and Darin, and their wives Caroline and Gail, moved back to Champaign County. 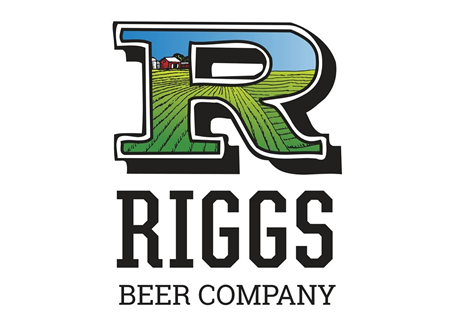 They purchased a building surrounded by fields on the edge of Urbana, about a 20 minute drive from their home farm, and started turning it into a brewery. 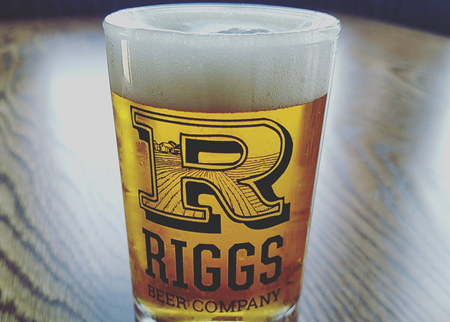 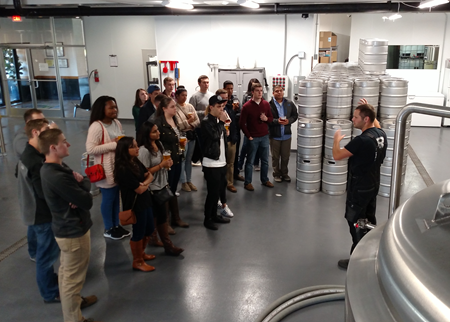 In June 2016 Riggs Beer Company opened their doors to the public. 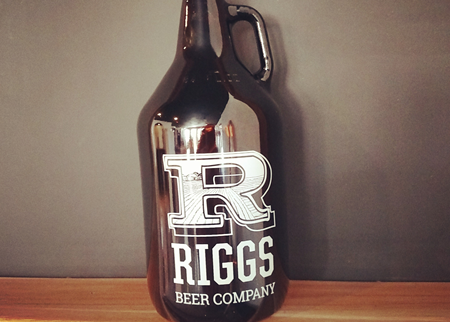 The brewery sports a four vessel, 15-barrel brew house with ample fermentation capacity. 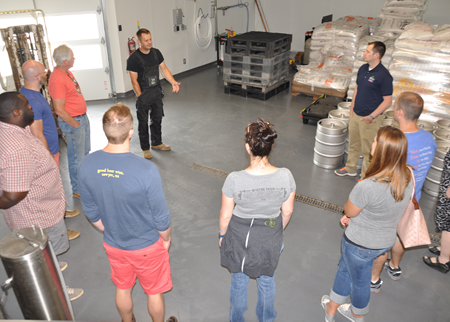 The tap room is surrounded by a 200 seat, family-friendly beer garden as well as test plots of barley and hops.